This chapter is designed to be a practical guide to using Tablet for the visualization of next/second-generation (NGS) sequencing data. NGS data is being produced more frequently and in greater data volumes every year. 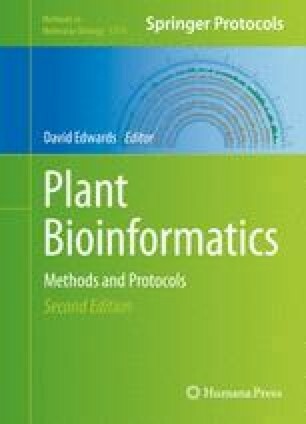 As such, it is increasingly important to have tools which enable biologists and bioinformaticians to understand and gain key insights into their data. Visualization can play a key role in the exploration of such data as well as aid in the visual validation of sequence assemblies and features such as single nucleotide polymorphisms (SNPs). We aim to show several use cases which demonstrate Tablet’s ability to visually highlight various situations of interest which can arise in NGS data.